Europe’s fishing quotas turning a seemingly good idea into apparent madness. The European Union formally came into being in 1993 although co-operation in the form of the European Coal and Steel Community and then the European Economic Community went well back before then, back to the 1950’s. As far back as 1957 when the Treaty of Rome was established, an Article stated that there should be a common policy for fisheries. That became known as the Common Fisheries Policy. Fish catches in many European waters were reducing stocks of many species to the point of extinction, so something had to be done. If you feel sufficiently perplexed to want to learn more, then Hugh Fearnley-Whittingstall, a food and cookery writer and broadcaster, as well as a campaigner for real food, has a Campaign Website here. There is a Facebook page here. 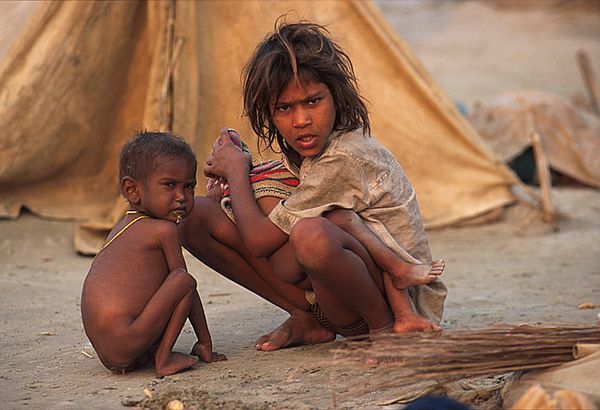 How on earth would one explain such actions to, say, these two kids? Ready for a fish meal! Hi Paul I joined Hugh’s Fish Fight a couple of months ago now… And signed a few petitions.. Lets hope these stupid policies gets looked into and changed very soon..
Sue, your comments are most gracious. I know my topics do wander around a tad, but that’s simply that if I was to stick exclusively to my primary theme, my postings would be very sporadic! 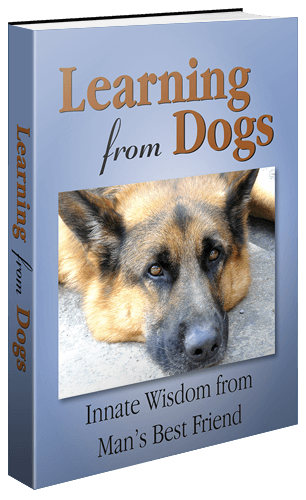 Coincidentally, I am planning a Post for next week that goes back to the fundamental reasons for Learning from Dogs. Seems a good moment to remind the many readers who have come to the Blog since I first started this crazy exercise!